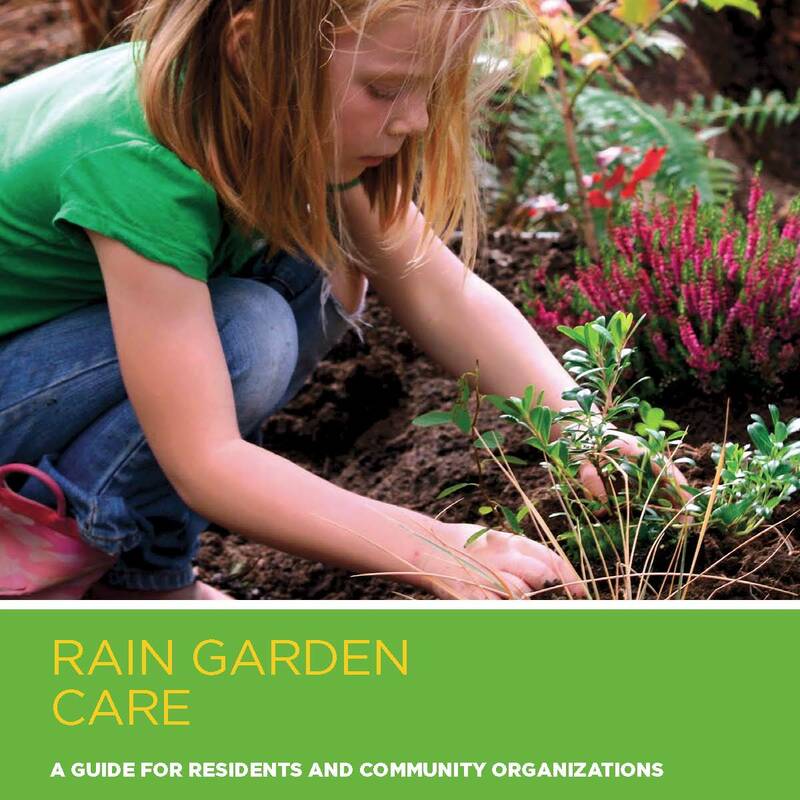 Stewardship Partners, Cari Simson of Urban Systems Design, WSU’s Master Gardener Program, Resource Media and the King Conservation District created this rain garden maintenance handbook. 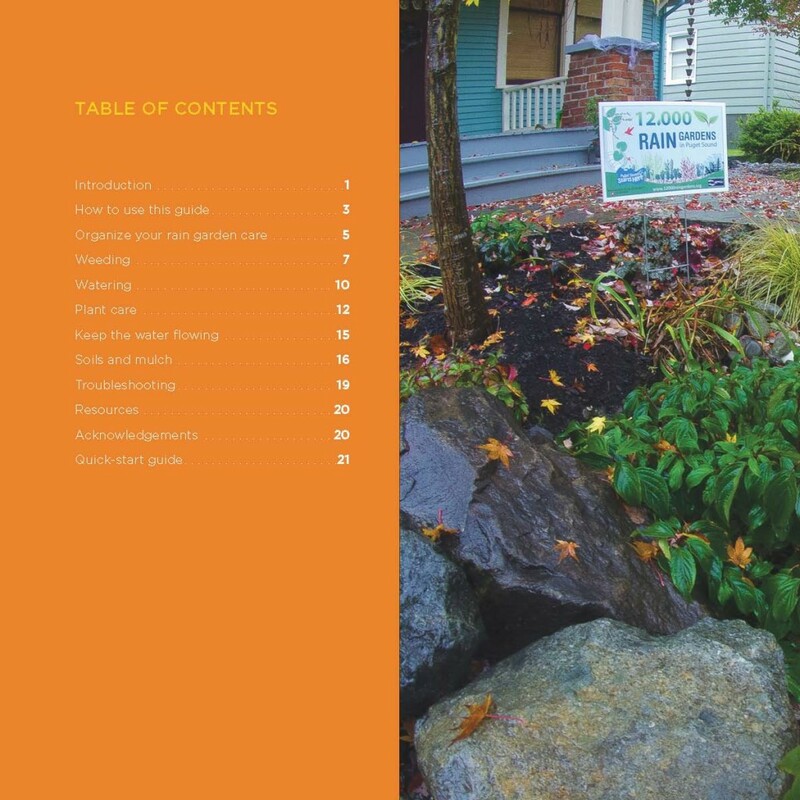 The development team used a number of Rain Dog Designs photos to illustrate Rain Garden Care, including this cover. Download your digital copy at Resource Media.